In partnership with CALMITSAC, Congressman Garamendi has released a summary of views shared at a roundtable convened April 25, 2016 at the California State University Maritime Academy. Please click here to download the full report. The California Maritime Leadership Symposium Executive Committee has announced the selection of Norman Fassler-Katz as the recipient of the 5th Annual Gary L. Gregory Lifetime Achievement Award. 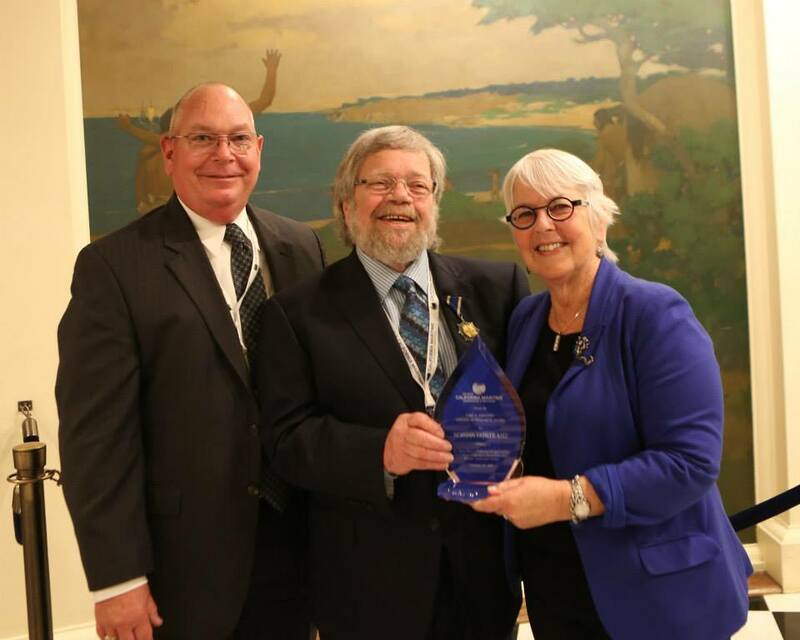 Mr. Fassler Katz will be honored during a special reception held on February 24th, 2015 in the California State Capitol Rotunda for attendees of the 2015 California Maritime Leadership Symposium. The Obama administration, as part of its effort to double U.S. exports, is investing millions or dollars in the maritime and intermodel freight transportation industries, a top Maritime Administration executive said. Paul "Chip" Jaenichen, deputy maritime administrator, told the California Maritime Symposium in Sacramento Wednesday that state and local agencies must join this effort if they want their regions to benefit from the federal government's programs...Read more.